This old sofa is owned by a lovely Brighton artist who paints fabulous watercolours. It once belonged to her mum and she wanted to make it comfortable again and give it a new lease of life. 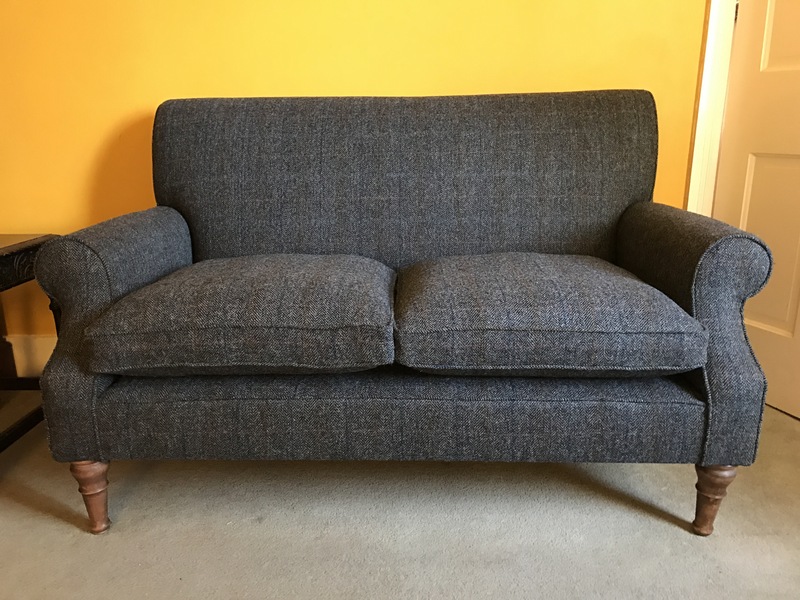 The sofa had originally been upholstered using traditional methods and materials so I used the same approach to keep it true to its original form. Here’s what was underneath the fabric. Once stripped back to the frame, I began rebuilding the upholstery, starting with new stitched and stuffed arms. Some cushions and all done. I love the brilliant green! 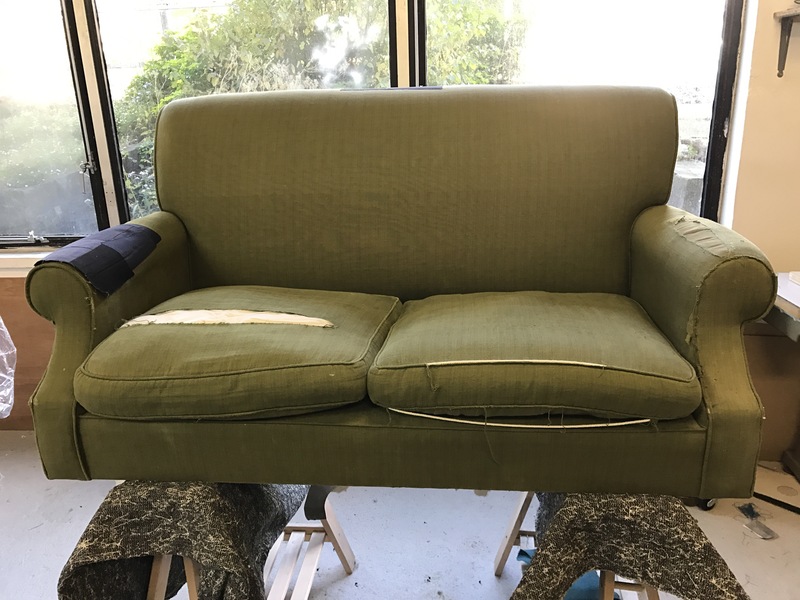 Posted in Uncategorized and tagged green, sofa, upholstery on 21/04/2018 by Spring Upholstery.